EOTD : Cooper with a hint of Gold. Ft. MUG, Fairydrops & Glo&Ray. An EOTD, the first one since 2013. Whoa! So, I've had these Makeup Geek products for nearly a year and used them during my life in the outernet. There's so much to say about MUG eyeshadows but what more can I say than what's already been said, excellent price for the pigmentation and products. You can buy MUG in the UK on BeautyBay. I purchased mine from the States before it was available here and I didn't get any custom charges for those wondering. Within this look there's a couple brands I've never used before such as Glo&Ray & Fairydrops. I was sent the Glo&Ray Eyebrow Pencil in Terra Brown, albeit too light for my eyebrows but it makes a good liner for the lower lash, a pencil is a pencil. I've yet to sharpen the pencil but out the box, the pencil I have isn't buttery soft but it's not skin tugging hard, as it's meant for the brows, it gives light strokes of colour pay off. I'm going to sharpen it soon and see if it makes any difference. Created by one of Japan's leading t.v. personalities, to create lashes with length and seperation, Fairydrops Scandal Queen Waterproof Mascara is not just a mascara with visible benefits but nourishing ones too with squalene, jojoba seed oil, panthenol, hydrolised collagen and moisturising hyaluronic acid within the ingredients. 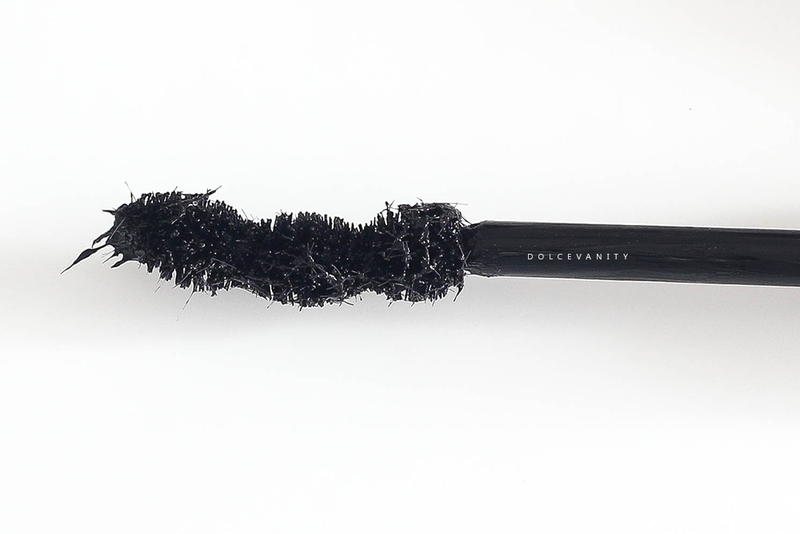 This mascara also promises to keep your lashes curled and in position all day thanks to film-forming polymers. I have a habit of using curlers no matter what but I have to say with some mascara's I will curl my lashes and it'll droop over the hours whereas this one is holding up pretty well 5 hours later. There wasn't any clumping and I used 2 - 3 coats on my lashes and it doesn't look over applied in my opinion. I think also the fantastic selling point about this mascara is the fibres, I've not experienced any fibres flaking into my eyes but amongst the mascara you can see the fibres ready to attach themselves to your own. I've not noticed any thickening but it gives good enough length for my liking. 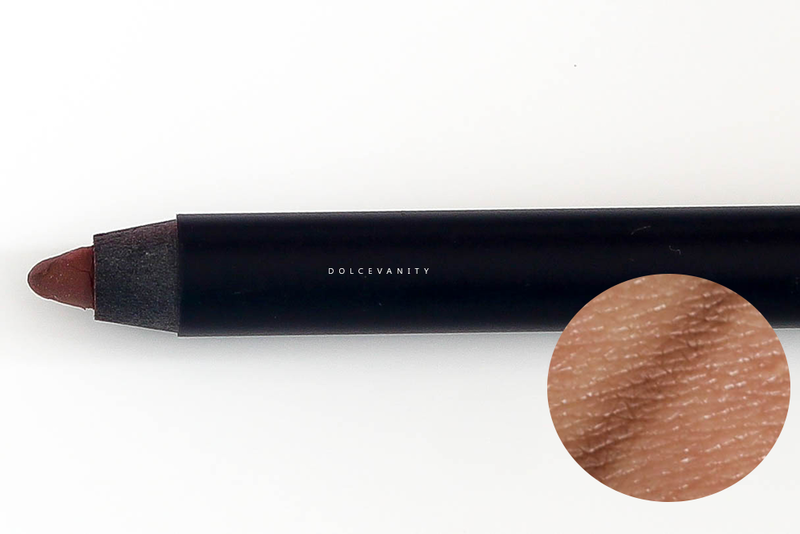 The wand has a squiggling shape with 3 bobbles that have different widths and lengths, pushing the lashes up as you comb and wiggle through creating lashes to last the day. 1. 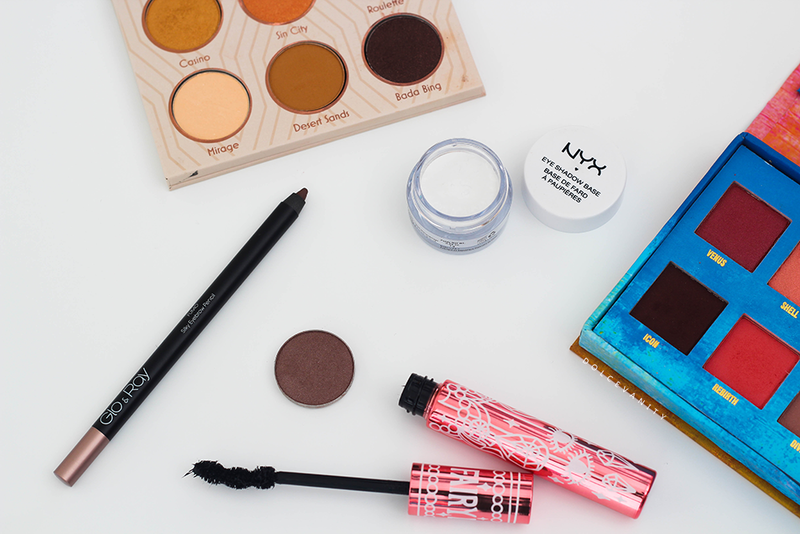 Use the NYX Eye Shadow Base - White as the shadow base. 2. Across the crease apply a peach shade Lime Crime Venus Palette - Rebirth or Makeup Geek - Mango Tango. 3. 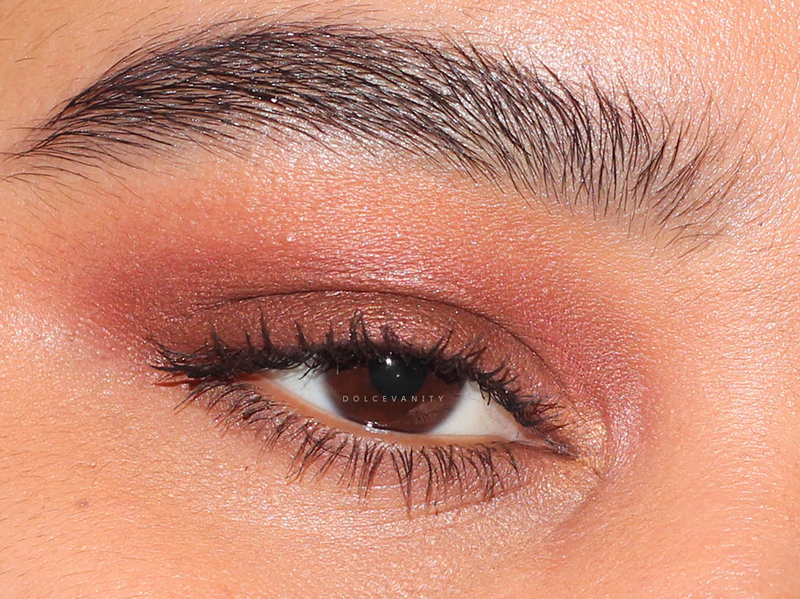 From the centre of the peach shade downwards use a copper such as Makeup Geek - Roulette or the 9th shade in the Sleek MakeUP i-Divine Sunset palette and blend out. 4. On the lid I applied Makeup Geek Bada bing and on top Makeup Geek - Roulette. 5. In the tear duct, Makeup Geek - Casino. 6. Lower lash line Glo&Ray Eyebrow Pencil in Terra Brown and using a pencil brush Makeup Geek Taupe Notch was lightly smeared on top. 7. Finish with Fairydrops Scandal Queen Waterproof Mascara. 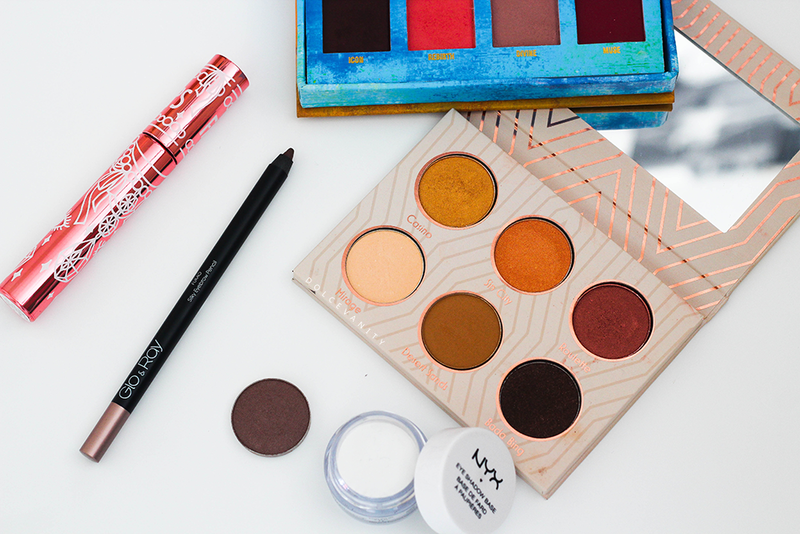 No but those gorgeous palettes have got fall written all over them. I love the rich shades. Thank you, they do. It's ideal for fall I agree! The look is stunning and so suits you. I do love the palette. Thank you, it's a beautiful palette, needs to be used more. Agreed, always nice to have a palette suited for seasons. Wicked! I love that :) I hope you do. I love the sound of that mascara! I always use the same one and it's made me think it's about time to try something new! I like to mess about with new mascara's from time to time. Most times I go back to what I know and love.